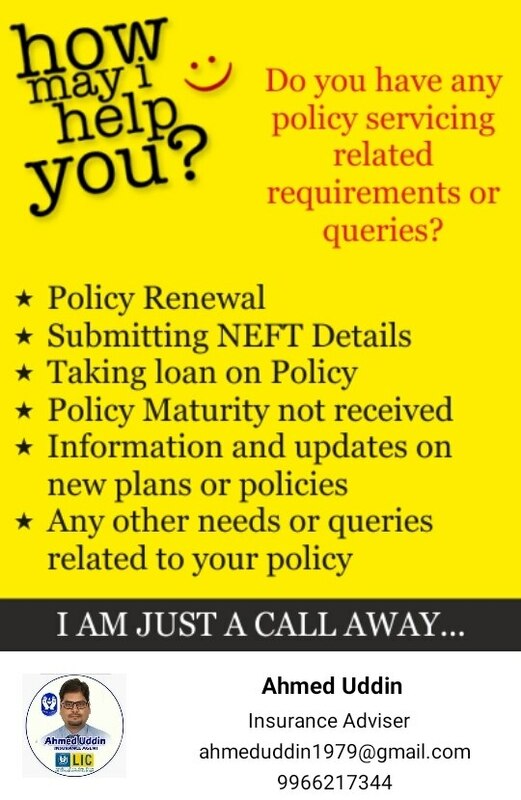 ABOUT US: Thank you for visiting our website. 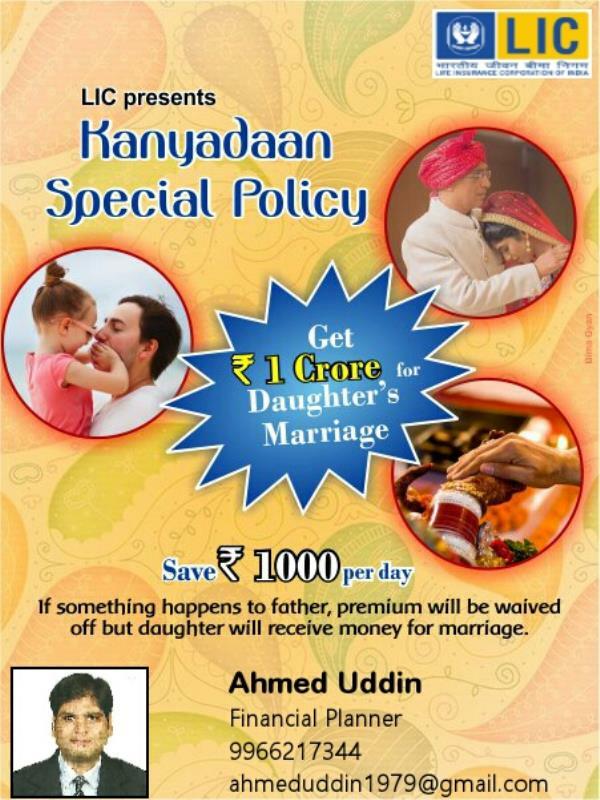 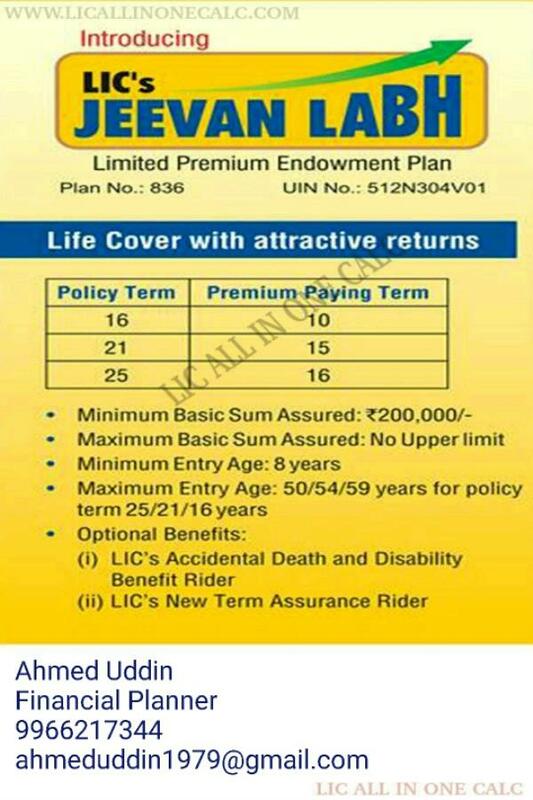 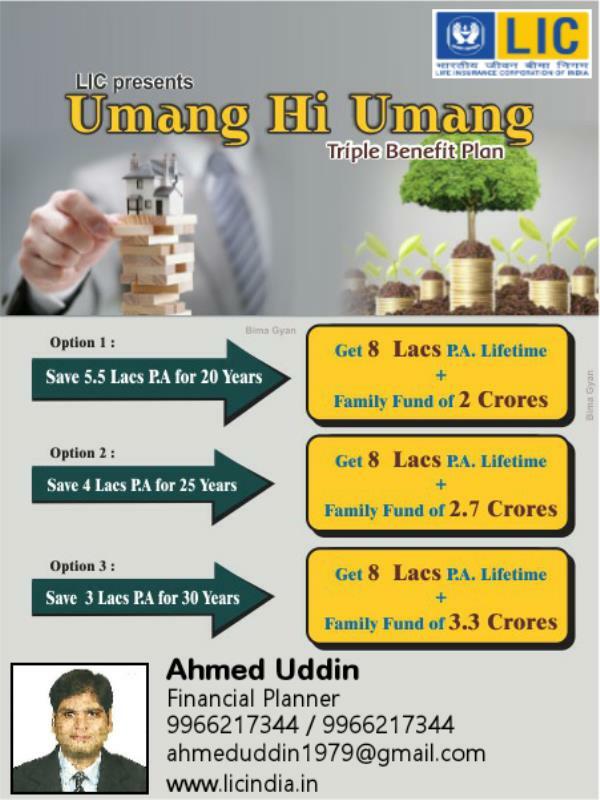 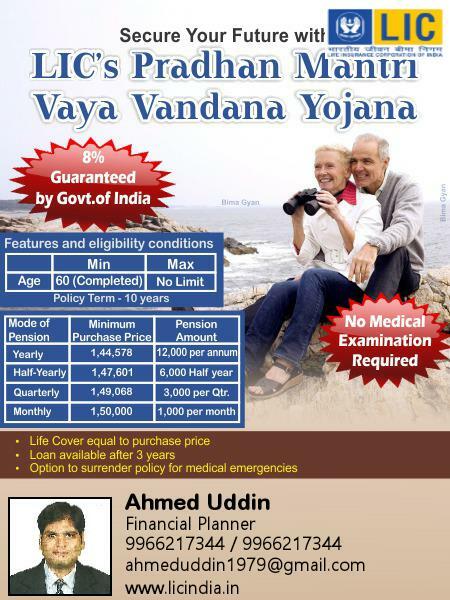 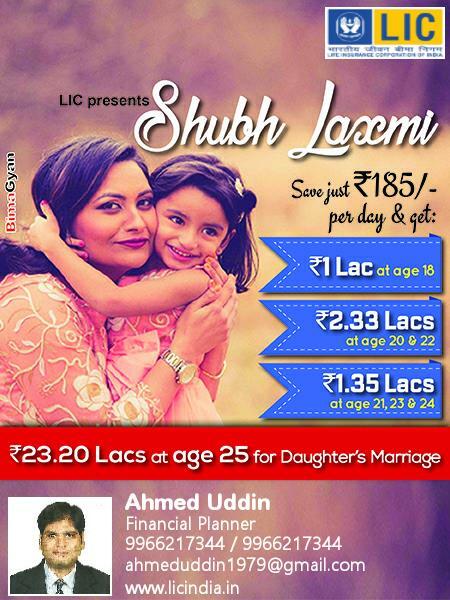 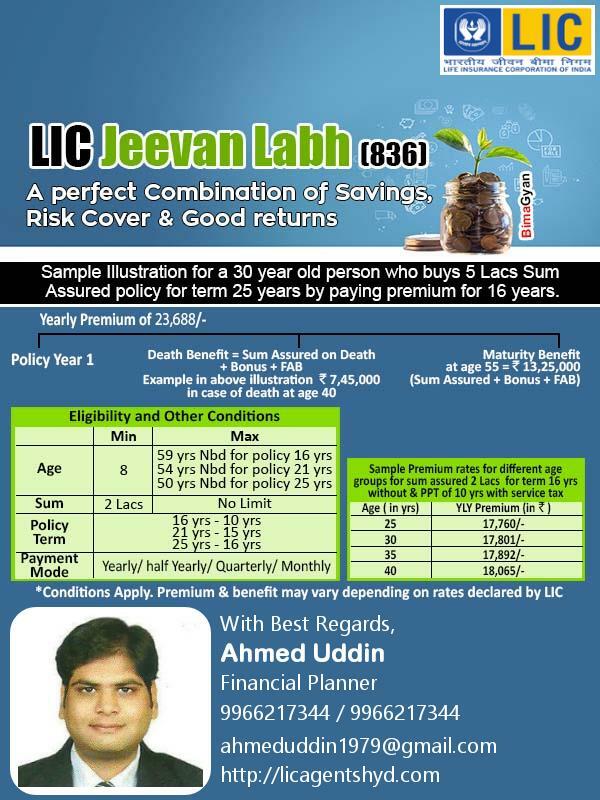 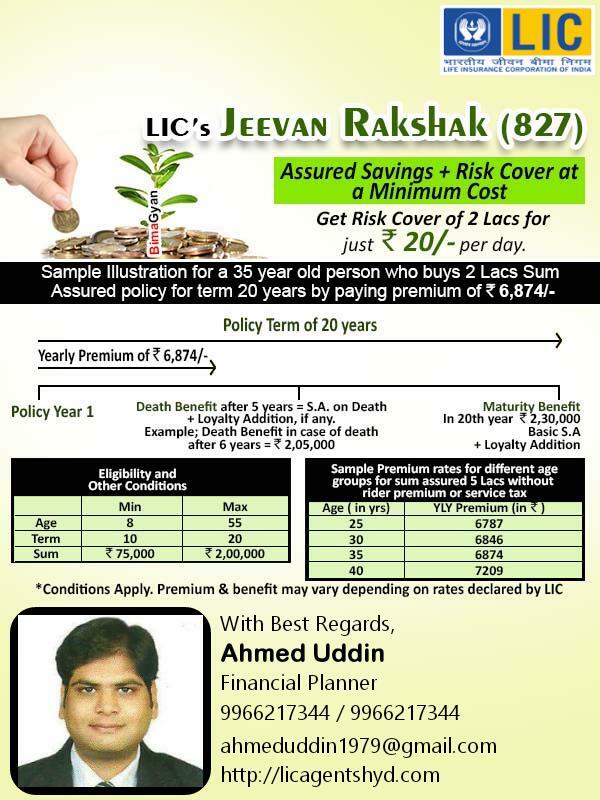 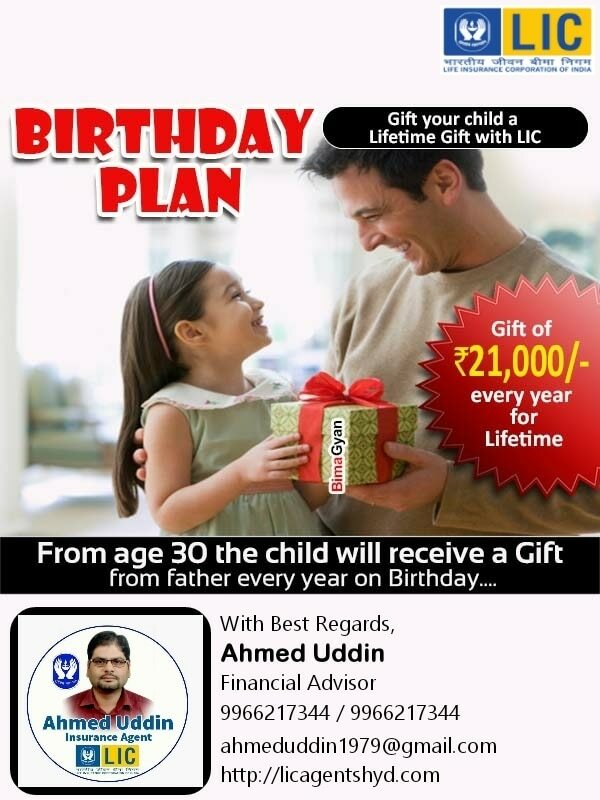 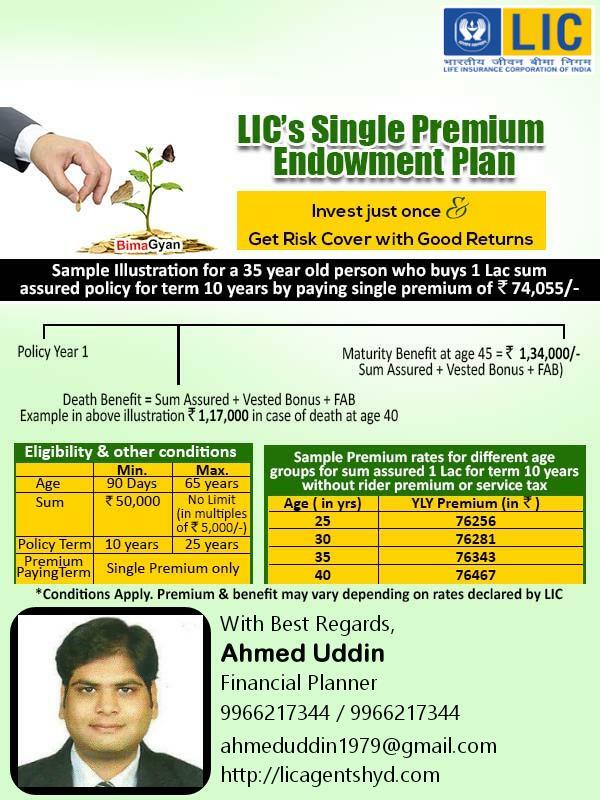 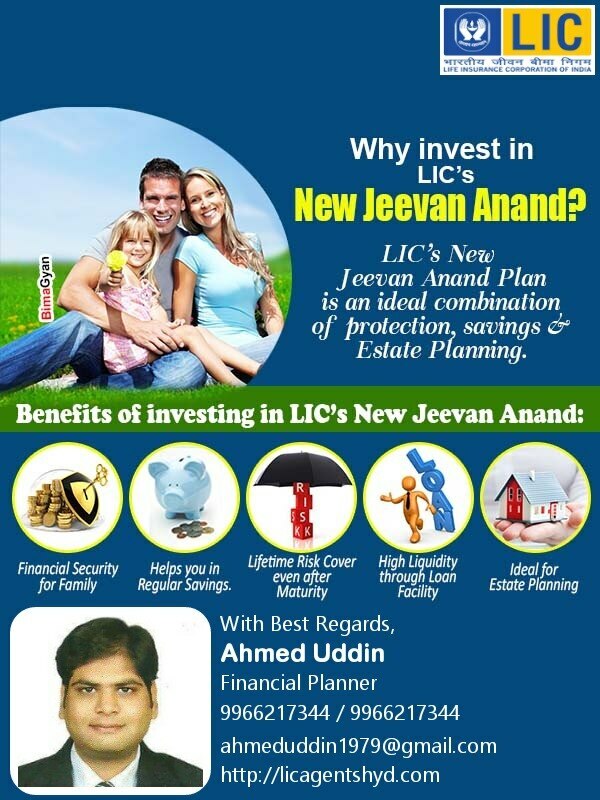 I am Ahmed Uddin LIC Agent from LIC of India. 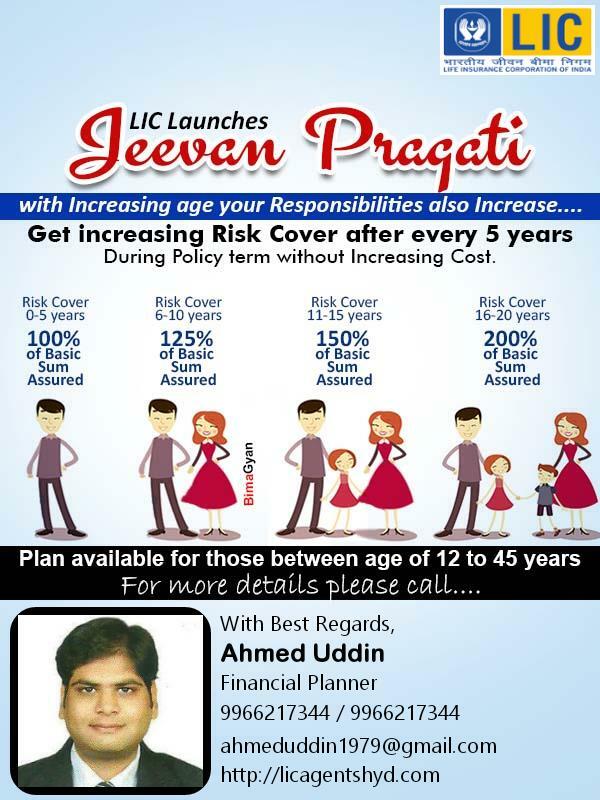 We specialize in customized insurance solutions as per the needs of the customer. 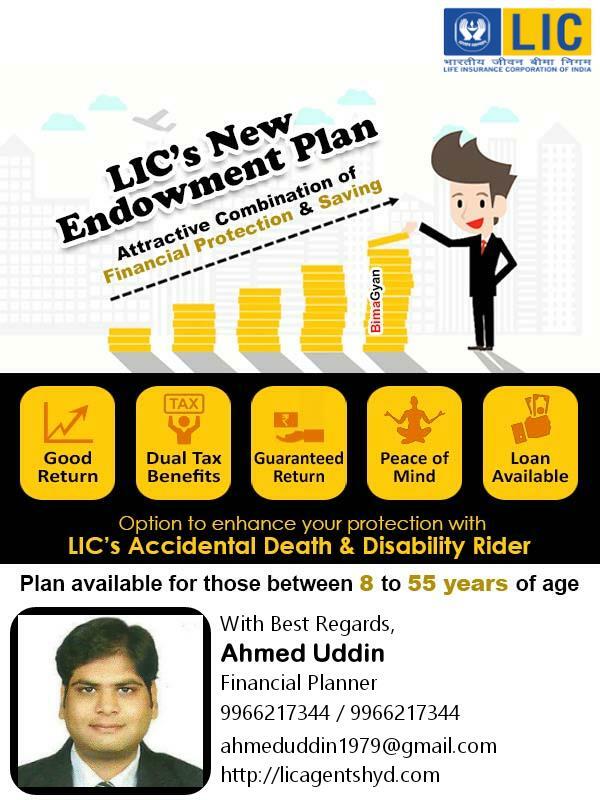 With more than 500 satisfied customers, our clients include salaried, businessmen, students, professionals, housewives, government employees and retired people. 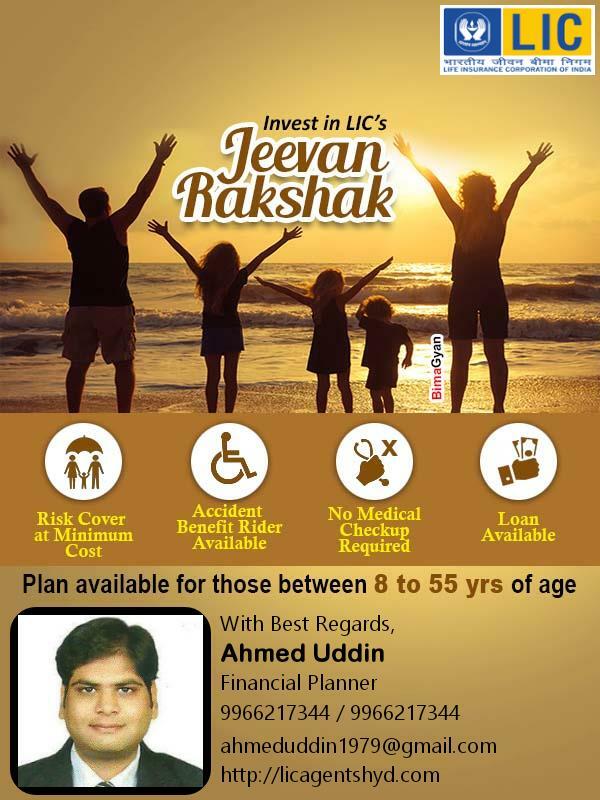 We offer personalized insurance solutions for your short term financial goals like a dream vacation as well as medium and long term goals like happy retirement or child's future planning. 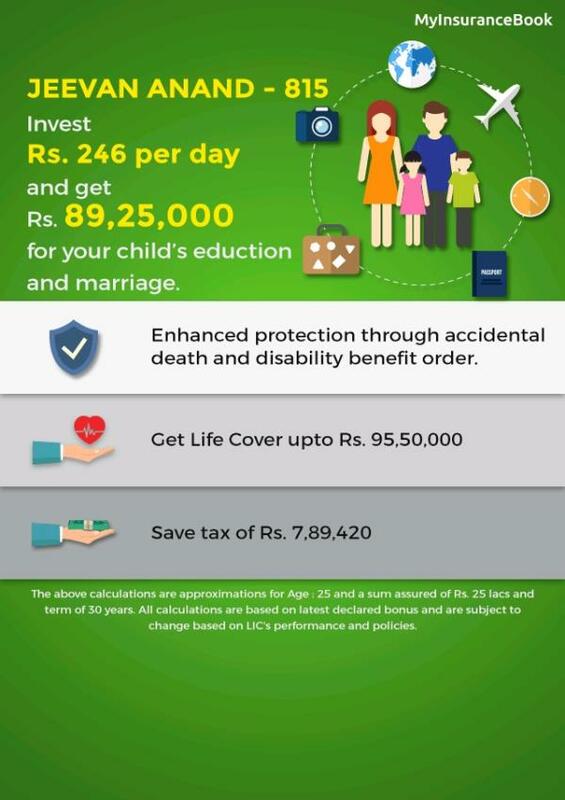 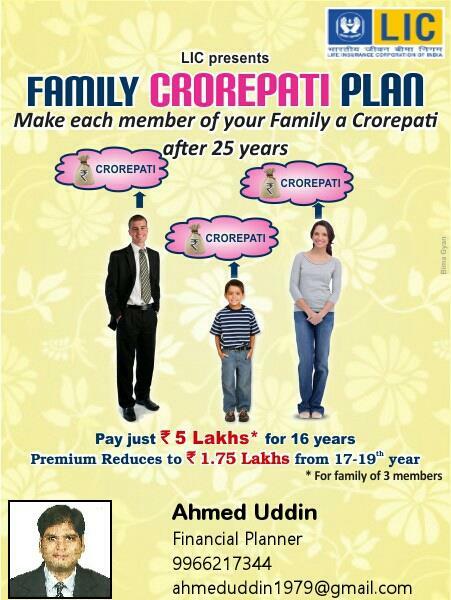 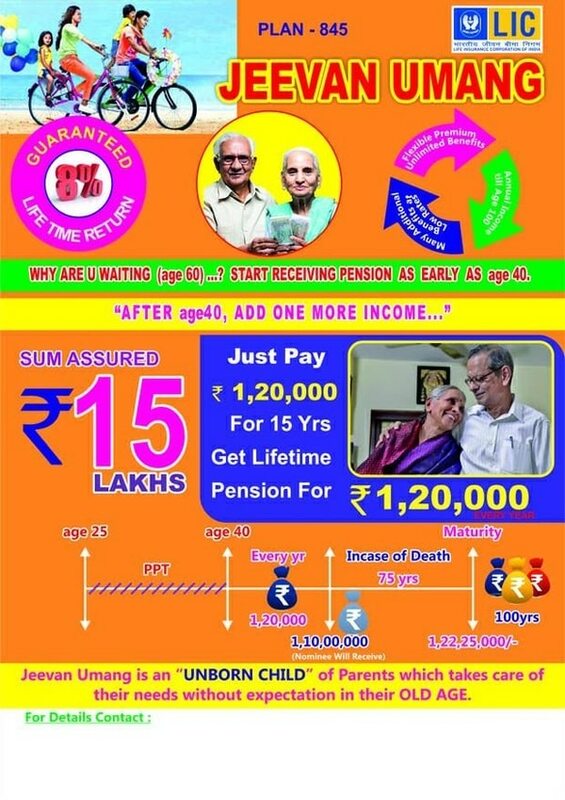 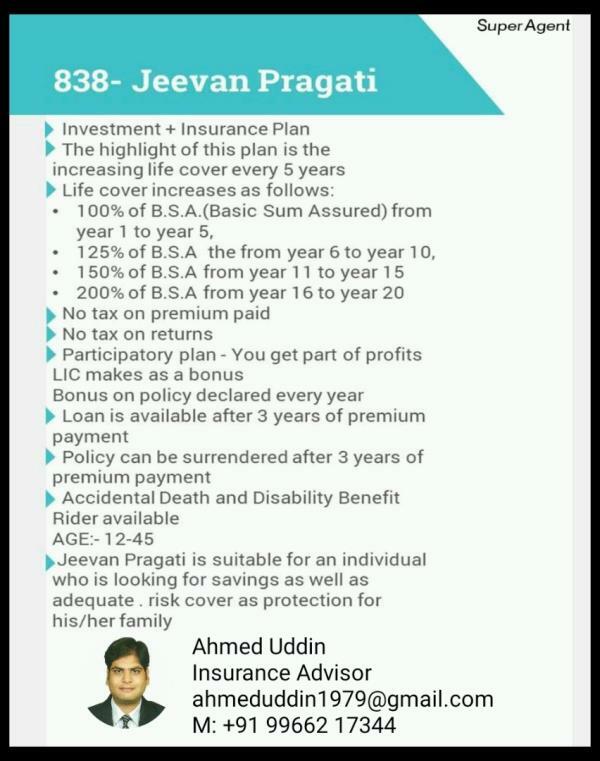 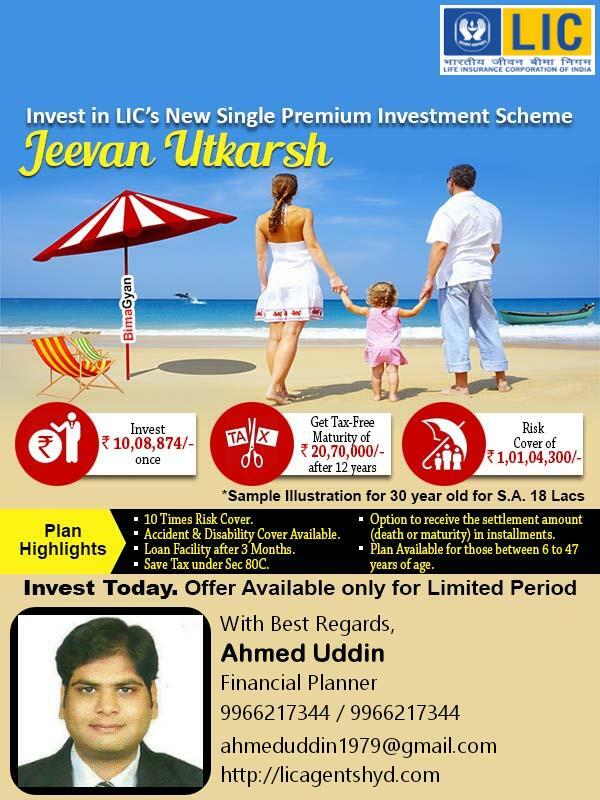 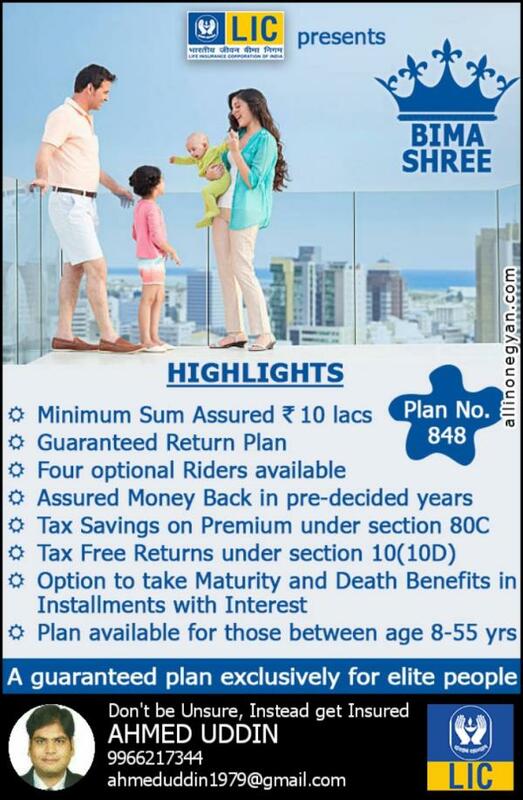 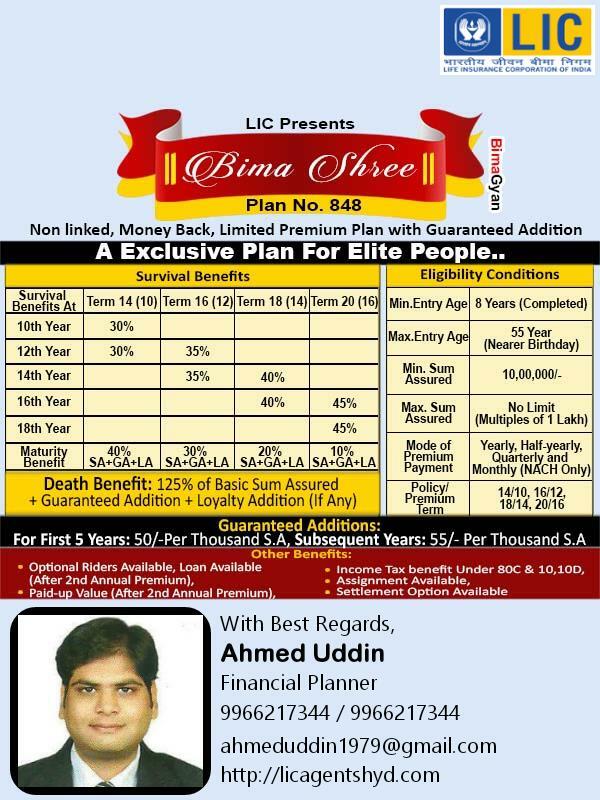 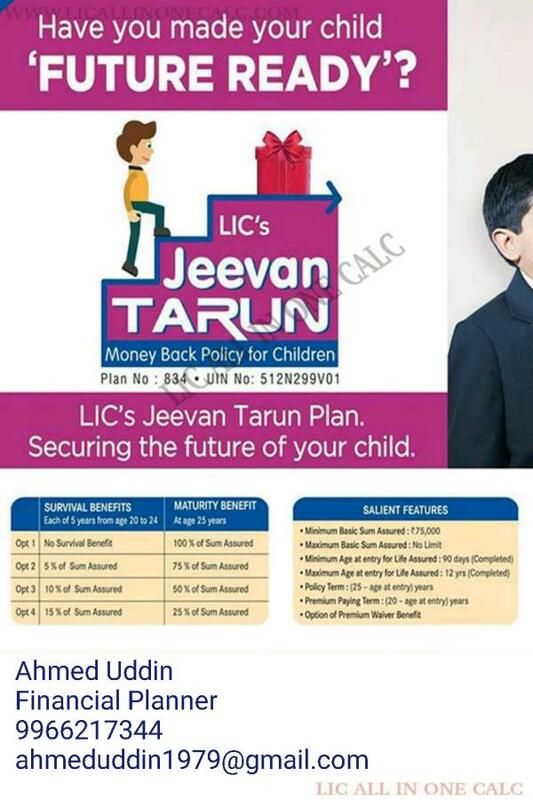 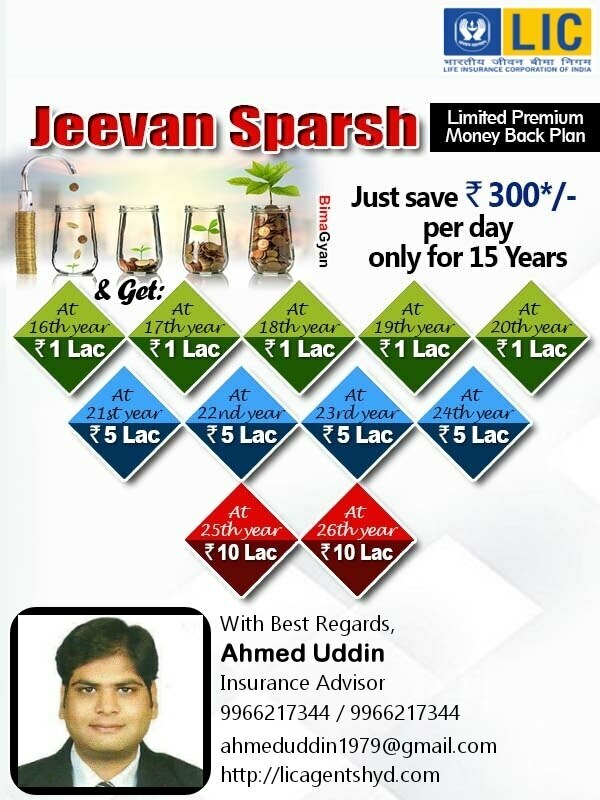 OUR MILESTONES:- Client base of over 500 satisfied customers We handle investment portfolio of over 50 HNI and NRI clients SERVICES:- Life Insurance N.R.I Insurance Financial Advisory Retirement Planning Child's Future Planning Marriage Plans Plans at a Glance..... New Endowment Plan (814), New Jeevan Anand (815), Jeevan Labh (836), Jeevan Lakshya (833), Jeevan Umang (845), Jeevan Shanti (850), Jeevan Akshay 6 (189), Jeevan Shiromani (847), Jeevan Tarun (834), Child Money Back (832), Bima Shree (848), Money Back Plans (820,821), Limited Endowment Plan (830), Single Premium Endowment Plan (817), Jeevan Nidhi (818), Pradhan Mantri Vaya Vandana Yojana (842), Cancer Cover Plan (905), Amulya Jeevan (823).